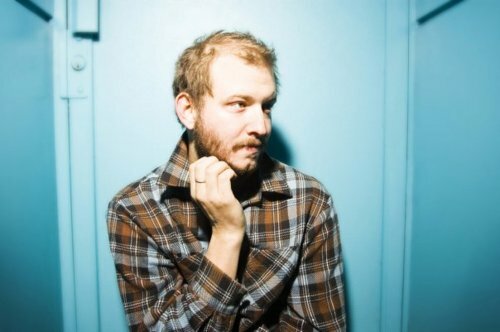 Grammy-award winning artist Bon Iver just announced a new set of tour dates for the Fall around the East Coast. This indie folk artist has been tearing it up through the folk scene after his Grammy win as Best New Artist and Best Alternative Album for Bon Iver, Bon Iver, so if you have the chance you should probably catch him play while it’s still affordable. As you can see from the venues, he’s starting to move up and play bigger venues, and with bigger venues comes higher prices, more people, etc. Go check him out now before in a years time it isn’t cool to say you’ve seen Bon Iver. You can check out the dates after the break.